LOS ANGELES -- Trejo's Tacos, which serves "the most delicious tacos known to man," is planning to open a location in Hollywood this summer. 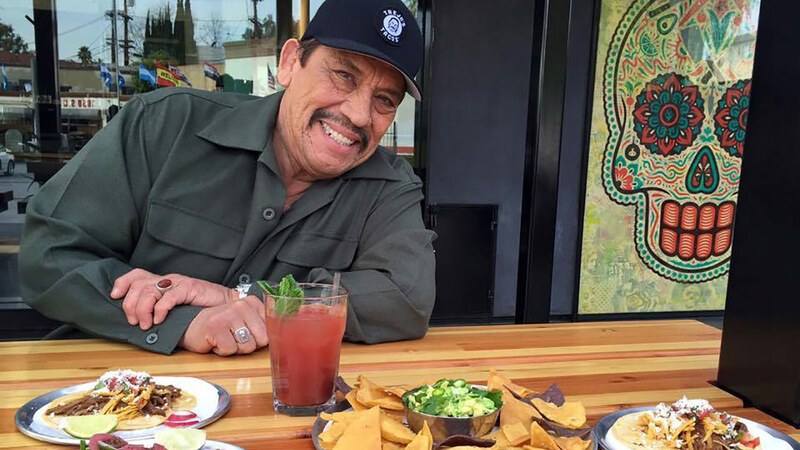 Danny Trejo opened the first Trejo's Tacos on La Brea Avenue in Los Angeles back in March to rave reviews. His restaurant has been so successful, just months after it opened, his publicist confirmed to ABC7 that Trejo has been planning to open a second location in Hollywood this summer. Trejo was also planning to open Trejo's Tacos at other locations as well, according to his publicist. In an interview with Vista L.A.'s Patricia Lopez, Trejo said, "We have got some of the most delicious tacos known to man." The restaurant serves specialty tacos and features gluten-free and all-veggie options. Trejo, 71, has starred in several hit movies including "Machete," "From Dusk Till Dawn," "Desperado," "Con Air," and "Spy Kids." The actor said his love of food came from his mother.